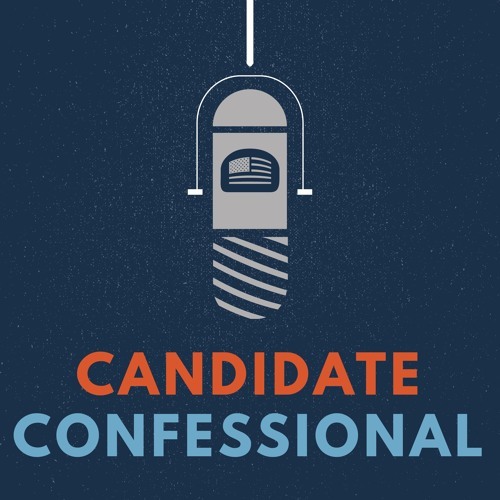 Candidate Confessional season 2 approaches! In the meantime, host Sam Stein sits down with Huffpost's senior justice reporter Ryan Reilly and former Department of Justice spokesperson Matthew Miller to discuss recently-fired FBI director James Comey: his career, and how it came to this. Enjoy.